These deadly diseases often go unnoticed for long periods of time. Early detection is key. We want to promote awareness to save lives! 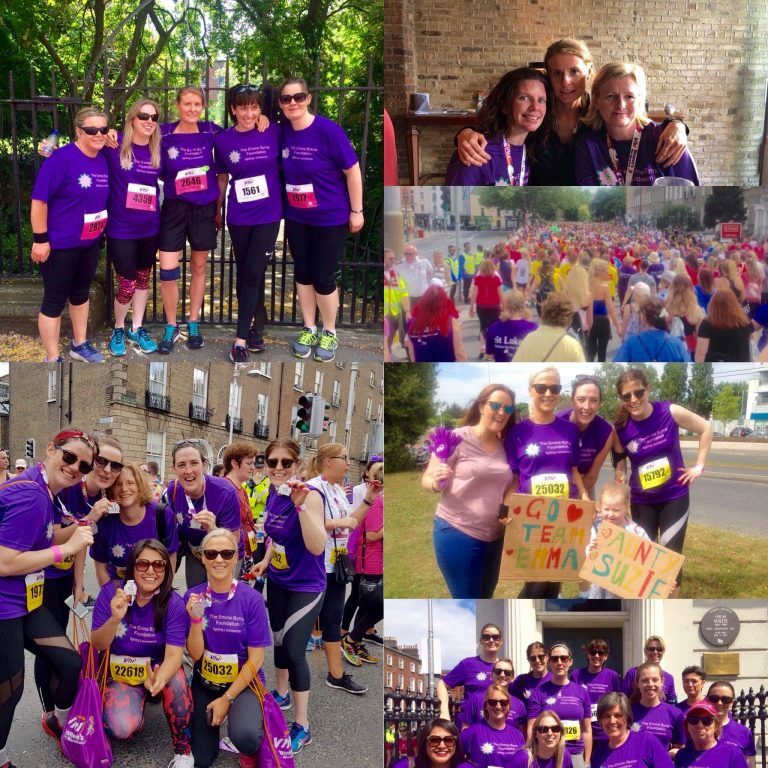 Sign Up and Run the 2019 VHI Women's Mini Marathon for #TEAMEMMA! We raised over €6,400 last year - lets beat it this year!! Click on the image below to join #TEAMEMMA! !